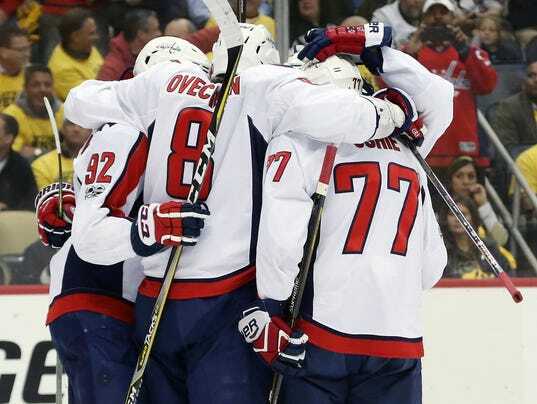 PITTSBURGH — The Washington Capitals played a near-perfect defensive game to down the Pittsburgh Penguins 5-2 and force a decisive Game 7 on Wednesday in Washington in their Eastern Conference semifinal. How dominant were the Caps? The Penguins only had eight shots on goal heading into the third period. They only had five shots on goal midway through the period. NFL fan power rankings: Make your picks and compare to our experts!